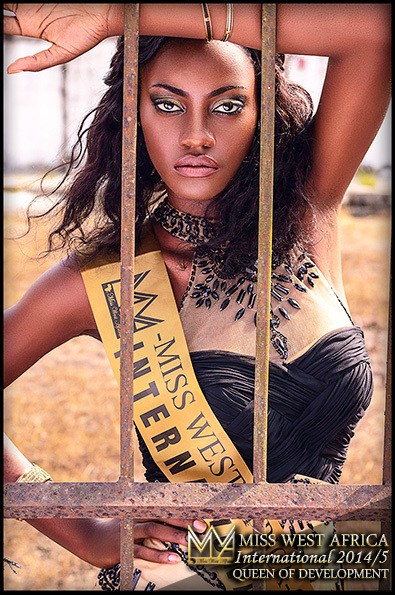 Alberta Appiah is young lady whose love for modelling have taken her places. She is enthusiastic and a beauty both outside and within. 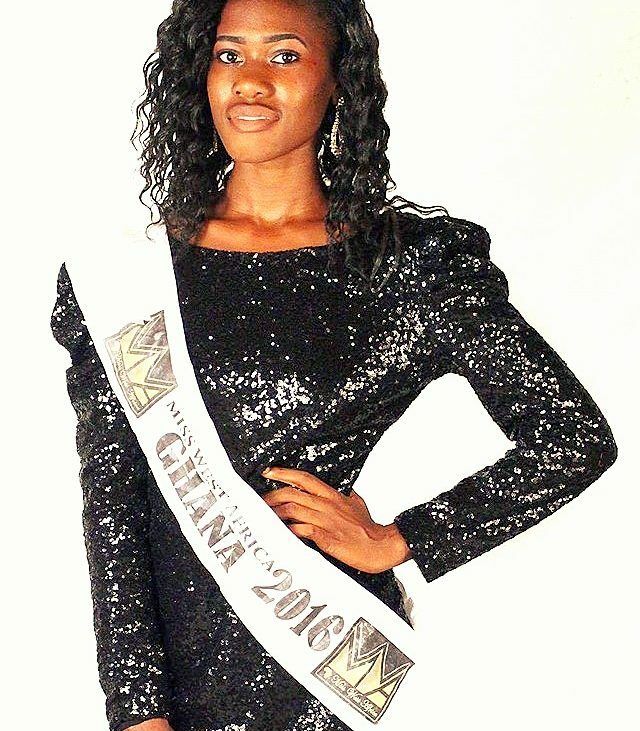 This years she succeeds Ellen Gyapong to represent Ghana in the international happening in Cote Dvoire.The Ghanaian contestants have always given other contestants a keen competition and this year she promises to do her very best hopefully see the crown home. This year’s event is happening in Cote Dvoire, Abidjan and preparation are ongoing to have a grand event for the queens.